ESL teacher needed! Shanghai area! 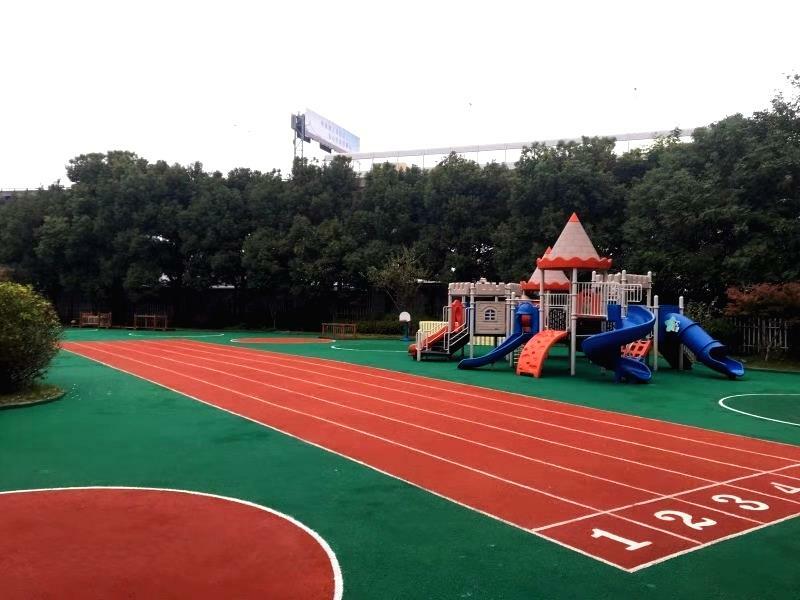 Reputed bilingual kindergarten in Kangqiao Road, Pudong District, Shanghai needs 1 teacher ASAP!! AT LEAST TWO YEARS' KINDERGARTEN TEACHING EXPERIENCE. Working Hours: Monday-Friday, No Office Time, 850 minutes per week. Post a Reply to: ESL teacher needed! Shanghai area!